Dirk HR Spennemann (ed. 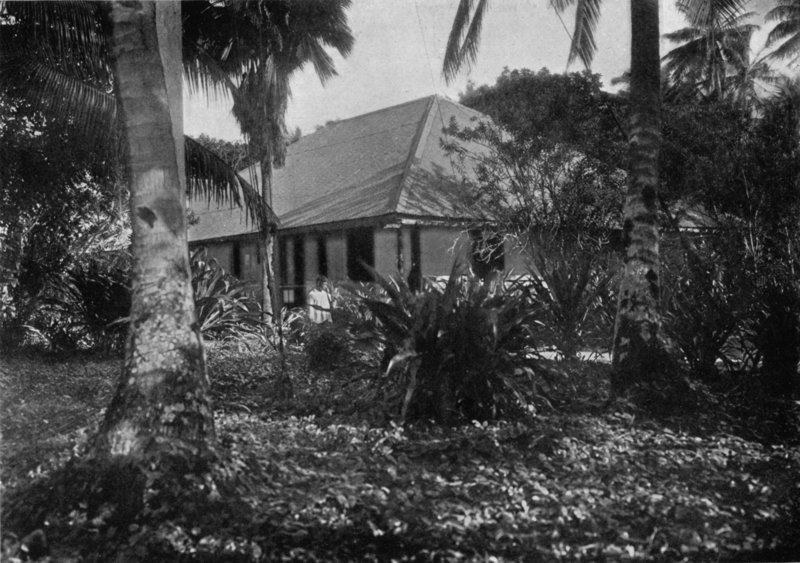 ), Historic Images of the German Marshall Islands-- Jabwor, Jaluit. House of the German Administrator (Landeshauptmann).